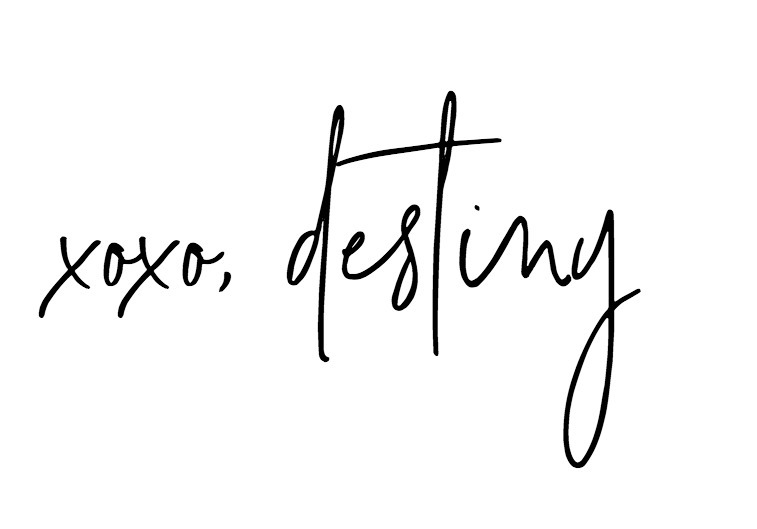 I’m so excited to bring you this cute printable today that will be perfect for your holiday decor! We are big fans of the movie ELF in our house. We all quote the movie during the holiday season so I decided to make a free download for all of you to enjoy too! This can be printed out on your computer and put in a frame! 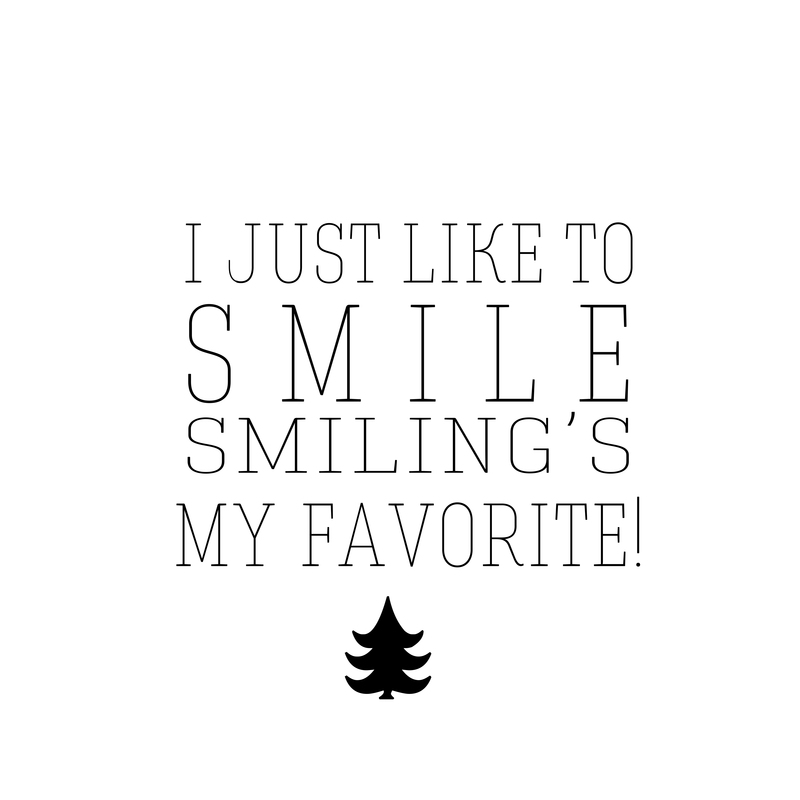 Or you can print it out on a pillow like I did! Just download the Elf Pillow pic and save it to your computer. Then upload it to your Shutterfly account. After that go to Home Decor>Pillows> Upload Your Own Design> Select 16×16 or 18×18 pillow> Personalize> and then select the photo for the pillow! You can also choose a fun pattern for the back of the pillow! 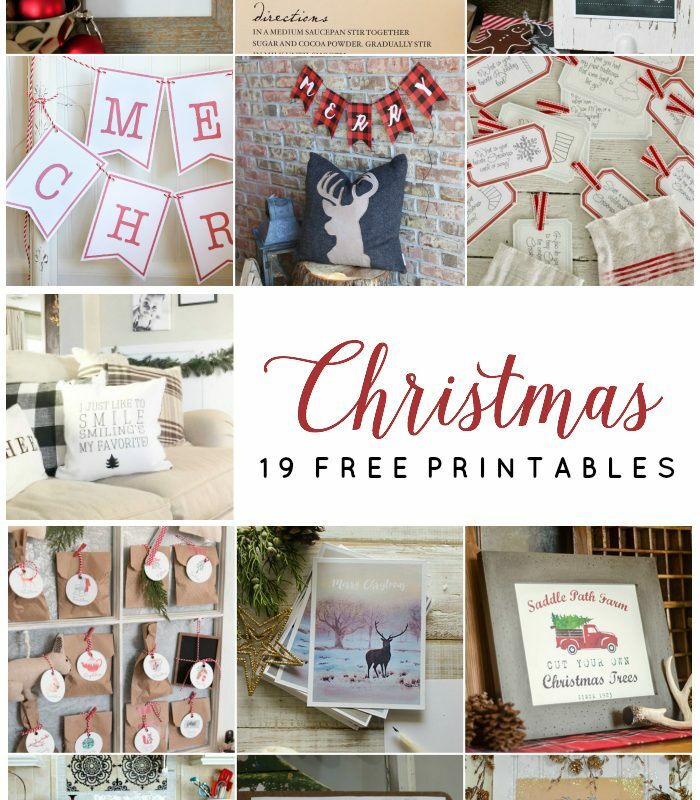 Here our the other amazing printables that will perfectly deck your halls this Christmas!